Shortly after moving to New Hampshire with his family, Bill Bryson discovered a trail. Upon further investigation, he realized it was the infamous Appalachian Trail which stretches from Georgia to Maine. After some research and many visits to his local outdoor supplier, Bryson is prepared to hike the 2,100 mile trail. His sometimes surly, out-of-shape friend Stephen Katz decides to join him. The two set out on a hike that is much more than either of them were prepared for. Along the way, they meet wild animals, fellow hikers (some more normal than others), and some frightening small towns. The story of Bryson and Katz on the trail is interspersed with well-researched information about the National Park Service and the history of the AT. 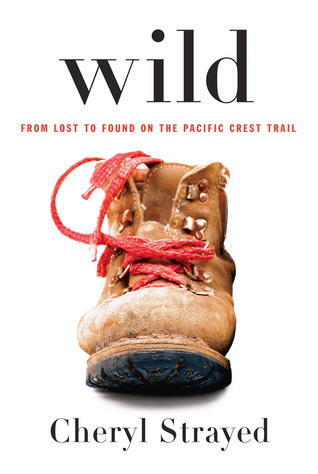 After finishing Cheryl Strayed’s book about the Pacific Crest Trail, I wanted to know more about the Appalachian Trail. Bryson’s book was just the thing. It was interesting, funny, and honest. 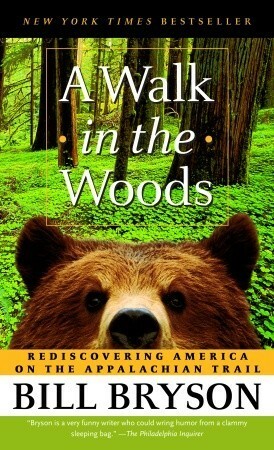 Whether you are an avid hiker, a couch potato, or something in between, I would recommend this book. Fifteen years ago, Glamour magazine published a list of 30 things a woman should have and know by the time she’s 30. The list was so popular, it went viral before going viral was even a thing. 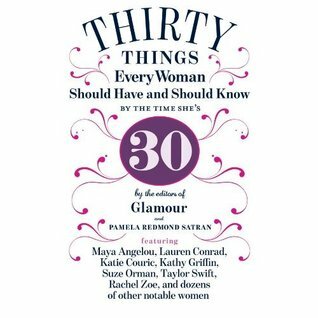 This book expands upon the list by including stories, observations, and comments on each item on the list by celebrities, authors, and other well-known women. Since I just turned 30 myself, I decided to see how I fared with the items on the list. Some were meaningful, some were kind of silly. None were really inspirational to me. I especially had a hard time relating to the stories by celebrities such as Taylor Swift- she’s not even close to 30. I can see why people enjoyed the list, but this book just wasn’t my thing. 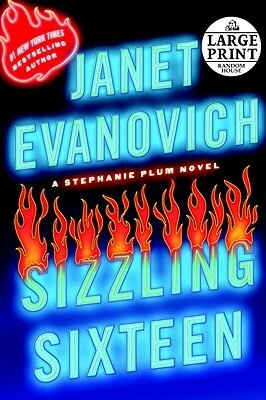 Another entertaining chapter of the Stephanie Plum saga complete with fried chicken, doughnuts, and explosions. This one wasn’t quite as good as previous books in the series, but it made me laugh out loud and was a light read during my lunch breaks. In her devastation after her young mother’s death, Cheryl’s life falls apart. Her family scatters, her marriage ends, and everything she used to believe is lost. While running an errand at the hardware store, she runs across a book that will change her life. The Pacific Crest Trail, Volume I: California sticks in her mind until she makes a decision: she’s going to hike the Pacific Crest Trail. Shortly afterward, she straps on her heavy backpack for an 1,100 mile journey through the Mojave Desert in California to the northern border of Oregon. She has no experience as a long-distance hiker and encounters many wild animals, extreme weather conditions, and hardships on the way to healing her broken spirit. This book was well done and really held my interest. I don’t think I would attempt a trip like the one she describes, but it made for a great story. It’s similar in subject to Eat, Pray, Love, but better. I would recommend this for any adults who like to read memoirs, books about travel, or stories about life journeys.